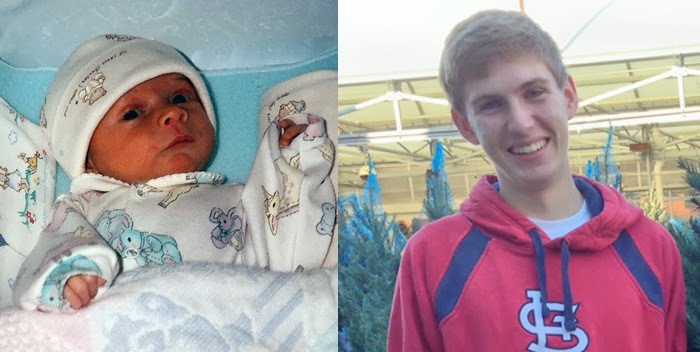 Sixteen years ago, Aaron was born on December 21st at 2:00 in the afternoon. We brought him home on Christmas Eve in a raging snowstorm. He was the best gift then and he's the best gift now.